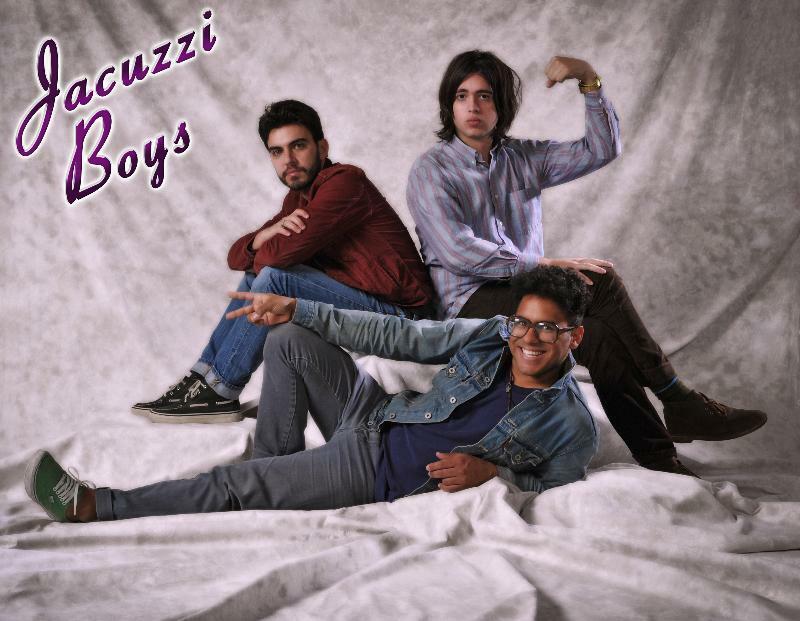 In a smart move by both parties, Hardly Art and the Jacuzzi Boys have joined forces at long last! The band will head into Key Club Studios next week to record their debut Hardly Art LP, which will be released later this year. 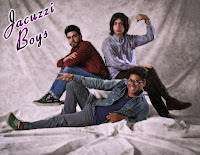 from the Jacuzzi Boys will be released on Hardly Art this fall. If 2010 was any indication, 2011 is the year the Jacuzzi Boys come busting out of the tropics, naked as the gator and twice as toothy.